At Home Tucson Realty’s flat fee Tucson MLS listing service is a low-cost alternative to “traditional” full-service listings, also known as an MLS entry-only listing, fee-for-service listing, or limited service listing (see the FAQ for more info). For one flat rate, we list your property on the Tucson Multiple Listing Service (aka TARMLS, MLS), providing your home the exposure it needs. Unlike most other companies offering flat fee listings, At Home Tucson Realty is a locally owned & operated real estate brokerage. 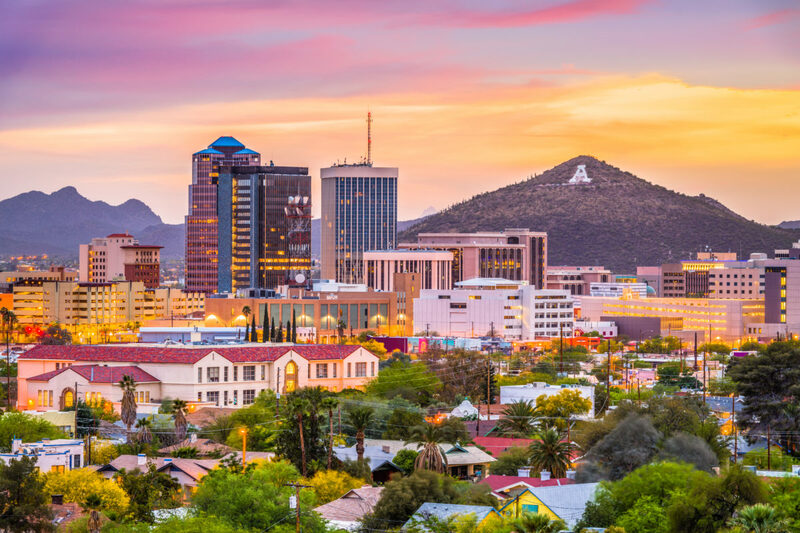 Good luck finding the owners of our competition, but At Home Tucson Realty and REALTOR® broker/owner Ronnie Spece are right here in the heart of the Old Pueblo, located downtown in historic Barrio Viejo. Also unlike many salespeople, we understand real estate is not one-size-fits-all. While we also offer more conventional, commission-based listing services, we realize some customers prefer to have options. Our flat fee MLS listing customers include former For Sale By Owner (FSBO) sellers, investors flipping homes, and others simply needing to save money when selling their property. Flat fee listings offer you choices when marketing your house. They are also available for rental properties, vacant land, multi-family properties and commercial listings. Click here to see what your neighbors are saying about our Flat Fee Tucson MLS listing service. All this for a flat fee of only $495**. Standard Flat Fee listings are only $295**. Need something different than our Flat Fee Tucson MLS listing packages above? Interested in additional services such as aerial drone photos/video or 3D Matterport Virtual Tours? Contact us to discuss your specific Tucson MLS listing needs. 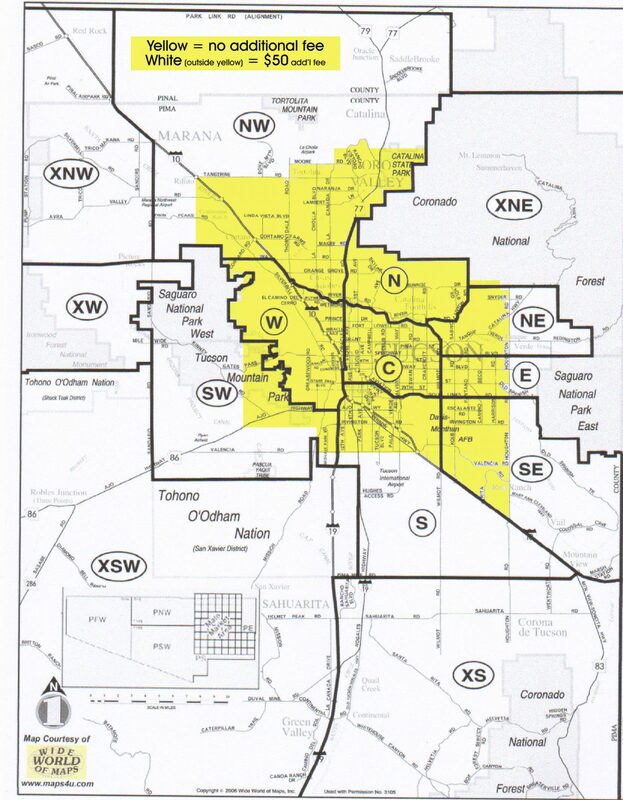 **Prices applicable within Tucson area as shown here. Add $50 for out-of-area listings. For more info and answers to common questions on our Flat Fee Tucson MLS listing option, read the FAQ here. If you have additional questions, or want to discuss your situation further, email us at info@athometucsonrealty.com. Ready to get your property listed on the Tucson MLS?